The race will take place on Thursday, August 8, 2018 - 6:30 p.m. sharp. 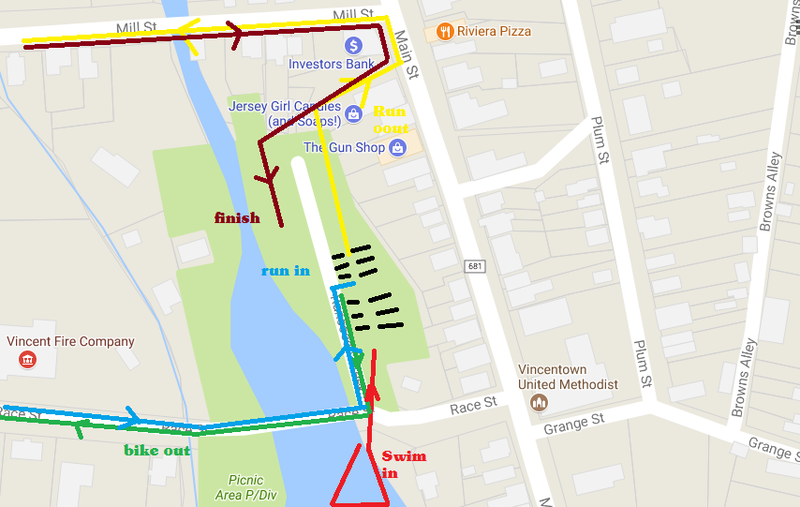 All events start and finish at Race St., Vincentown, NJ. The swim is in a fresh water lake. The bike and run will be done on roads through scenic farmland. The course is flat and fast. Perfect for first time racers! Free t-shirt to all entrants. Finishers medals to the first 150 across the line. The swim is in a fresh water lake. 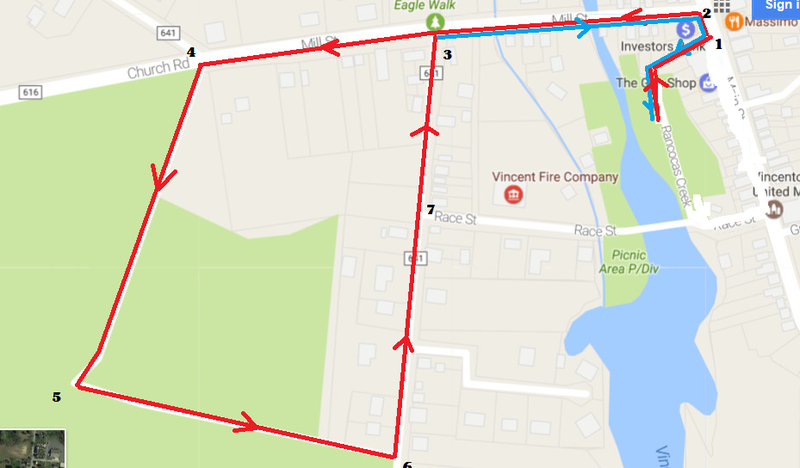 The bike and run will be contested on roads through scenic farmland. The course is flat and fast. 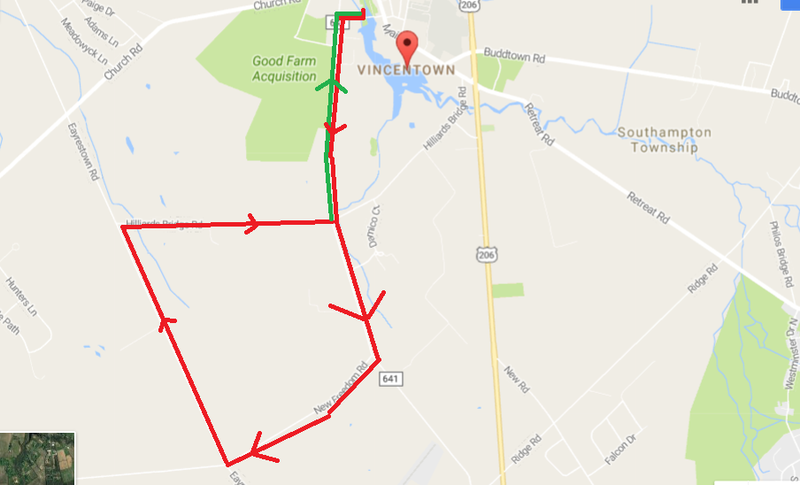 How was Vincentown Super Sprint Triathlon/Duathlon?